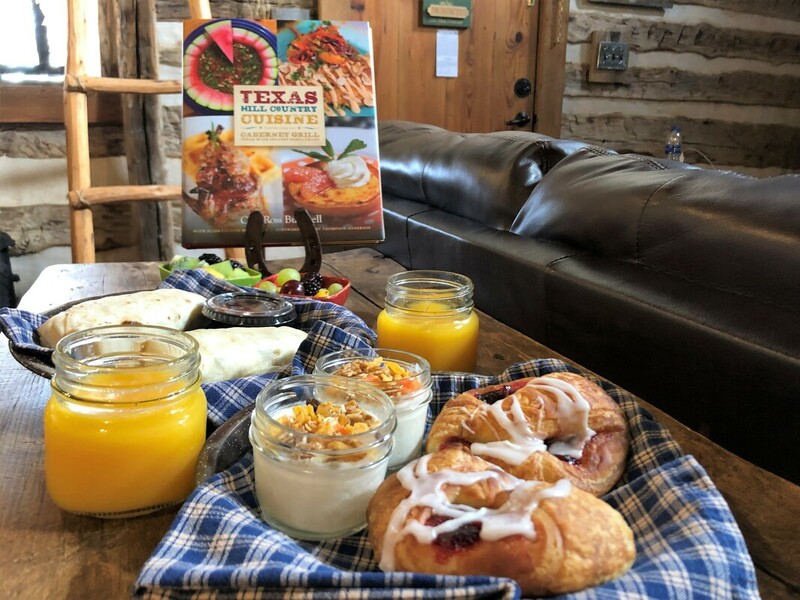 Experience Texas Hill Country cuisine at Cabernet Grill and stay at one of seven 19th century cabins at Cotton Gin Village. Cabernet Grill serves over 100 Texas wines. This Valentine's Day take your Bae out for a brew or two. ​Here's a list of ten places for a good time without all the pretense.